New & vintage glassware, stands, bunsen burners, and many other items are in stock. 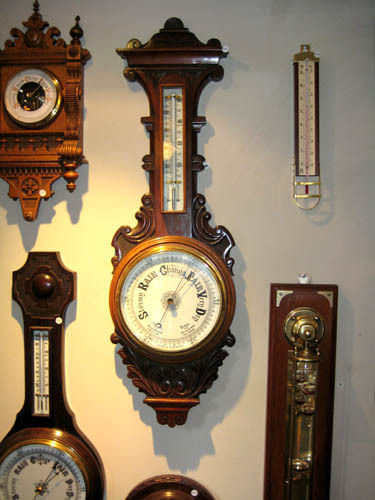 We stock a range of Barometers, Thermometers & other curious items for measuring the atmosphere. 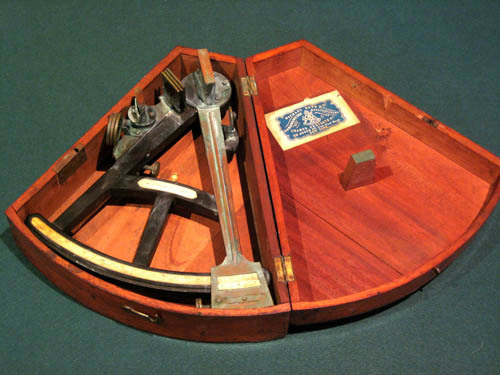 Octants, sextants & compasses are some of the items we stock. Mechanically intriguing devices that detail planetery movements in three dimensions. 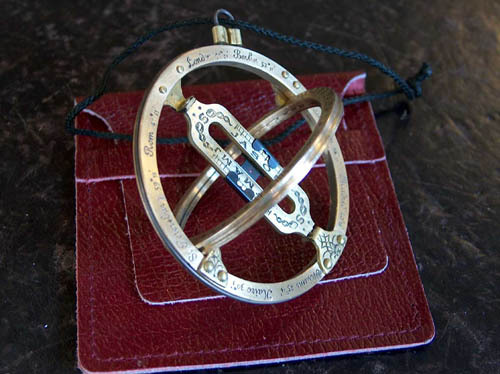 We stock locally produced solid brass Sun Dials of very high quality. We also stock a range of new and antique items produced internationally.